They are bushy in nature and grows up to 60-70 cm in height. They flower in the summer in large .. Annual Cornflower is excellent, rich blooming cut flowers with long-lasting blooming time. Grows.. 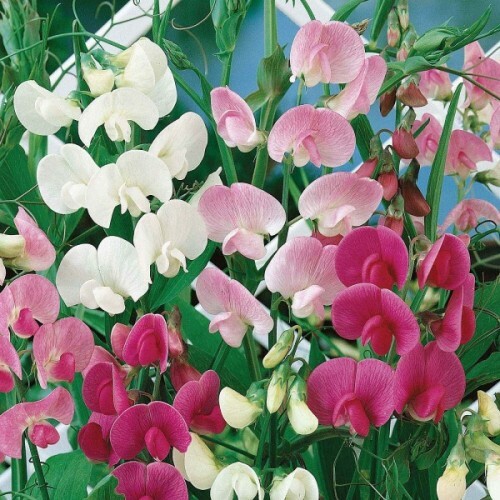 Approximately 30 seeds in 2g packet.Lathyrus latifolius, commonly called everlasting pea, is a r.. It reaches 0,50 m tall. Leaves are ~3-4 cm long, deeply divided into many small parts. 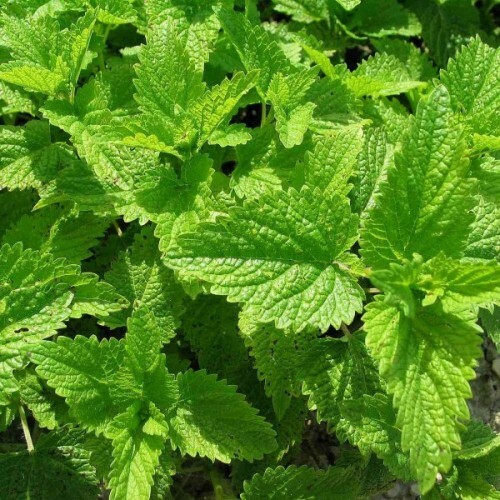 It is an excellent addition to the landscape as bedding or edging plants at the front of the border or in containers on the deck, patio. 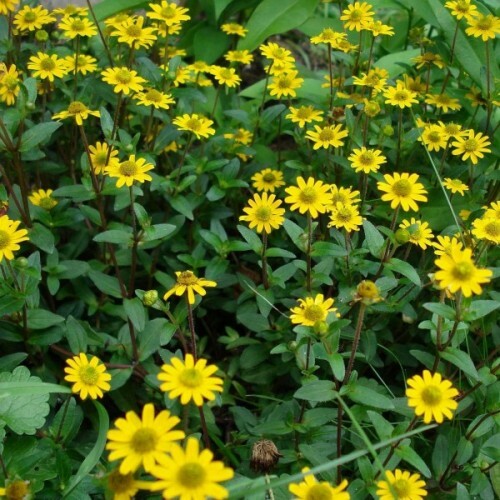 The plant is well suited to a mostly sunny position, and fairly well draining soil. Overly fertile soil may cause the plants to become bushy and produce less flowers. They can be planted out when there's no more risk of frosts. For best growth, marigolds require full sun and well drained, average soil. Regular deadheading will help plants look and flower their best. French marigolds are great for mixed plantings and containers. As an added benefit, research suggests that marigold roots emit a substance that deters root nematodes, so they make fine companion plants for nematode-susceptible vegetables. Approximately 40 seeds in 0.3g packet. Sow in trays, pots, etc of good seed compost in a propagator or warm place to maintain an optimum temperature of +20-25C. Sowing Time inside: March-April, outside - May. Transplant seedlings when large enough to handle. Harden off and plant out when all risk of frost has passed 30cm apart in full sun or part shade. 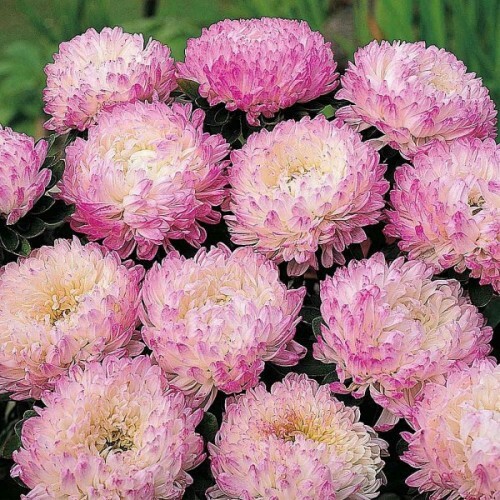 Attractive semi-double blooms above large rounded foliage. Very easy to grow, even in poor soils.. Approximately 100 seeds in 0.5g packet.Lovely, bright summer plants, perfect for bedding and con.. 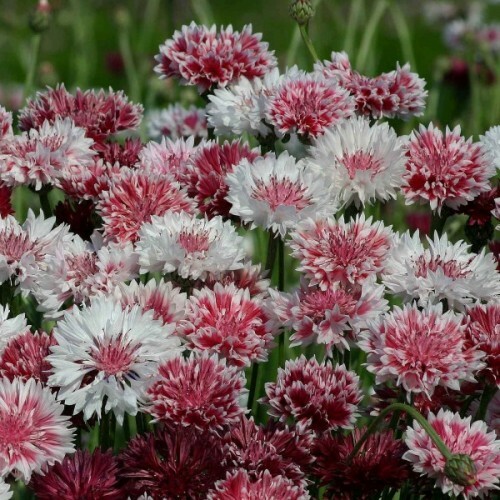 Approximately 50 seeds in 0,1g packet.Masses of shimmering, gold orange blooms, each with a beau..
Delicate and pretty with snowy white flowers in mid- to late spring, Siberian crabapple also bea..